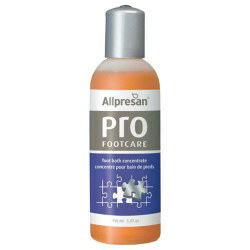 Mild cleansing and care for the skin of the feet. Helps to prevent fungal infection. Skin of the feet is gently hydrated and elasticity is increased.